20016 place | Vector illustration in rank M-rank: Light BLUE vector abstract mosaic background. A completely new color illustration in a polygonal style. Brand new style for your business design. 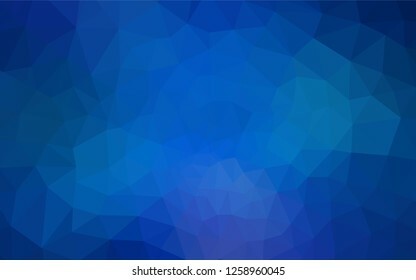 Light BLUE vector abstract mosaic background. A completely new color illustration in a polygonal style. Brand new style for your business design.